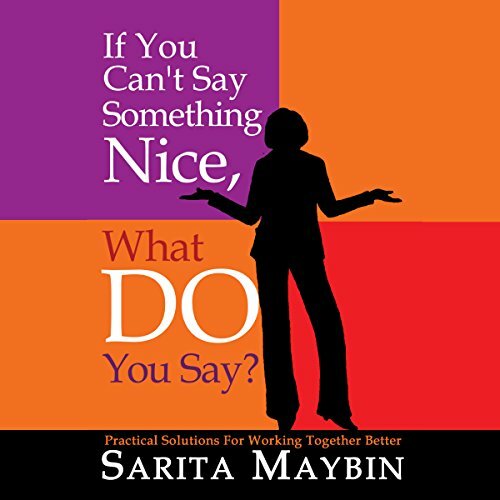 Showing results by author "Sarita Maybin"
We've all been told, "If you can't say something nice, don't say anything at all." This audiobook provides practical approaches and positive phrases for those times when you need to say something that is not so nice. Find out how to constructively clue someone in, deflect the negative comment of a well-meaning friend, or let a colleague know that what he or she is doing drives you crazy - without destroying the relationship. 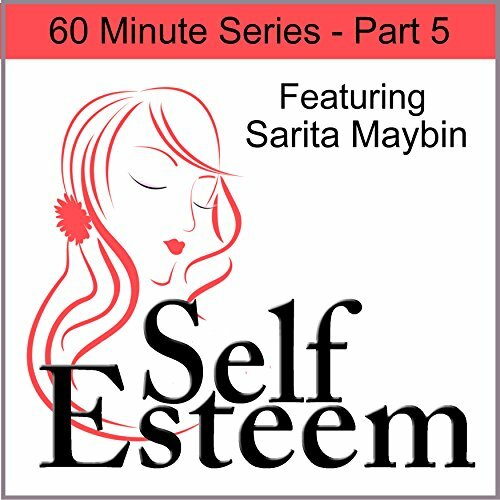 Self-Esteem in 60 Minutes Part 5: In this segment on building self-esteem, you will learn what causes negativity and how to keep the contagious effect from rubbing off on you.